Hello! Especially hello to Josh. I found your forum by searching worm compost tea. I will read all your info but I am most interested in how you regularly use your worm tea. I'm also trying to stay as green as possible. Hello Green Rose! It's great to have someone to post! Have you looked over in the compost forum and watched my worm tea video? Notice how I just put the worm compost in the water lose, one cup of worm compost, and that's a gallon glass jar and I fill it almost full. I just take that and pour worm compost and all, (about a cup per plant) that I want to give an extra boost, about once a week. You could make it by the 5 gallon bucket if you need a lot, I would just use 5 cups of worm compost per 5 gallon of water. 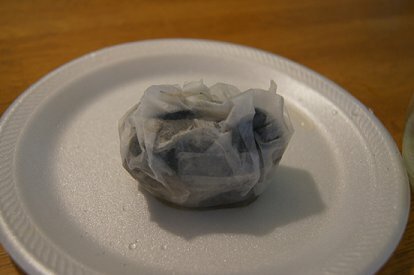 For the worm tea spray, I take a coffee filter and put about a handful (cup) of worm compost in the filter and pull the edges together and staple it to close it up. 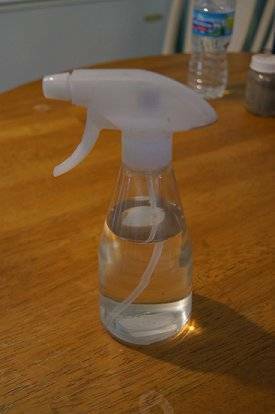 Then I "brew" it like I did in the video, and put it in a spray bottle and spray it on the plants. I think it helps the plants grow, and keeps the bugs off. I don't have any problems with aphids, and bugs like that. My mom uses the spray on her roses, and she says it makes a difference! 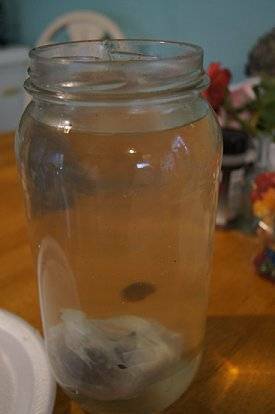 Put it in a gallon of water and "brew it for 24 hours"
Spray it on your plants! I also take the worm compost and work it in the soil around my plants, when I plant.